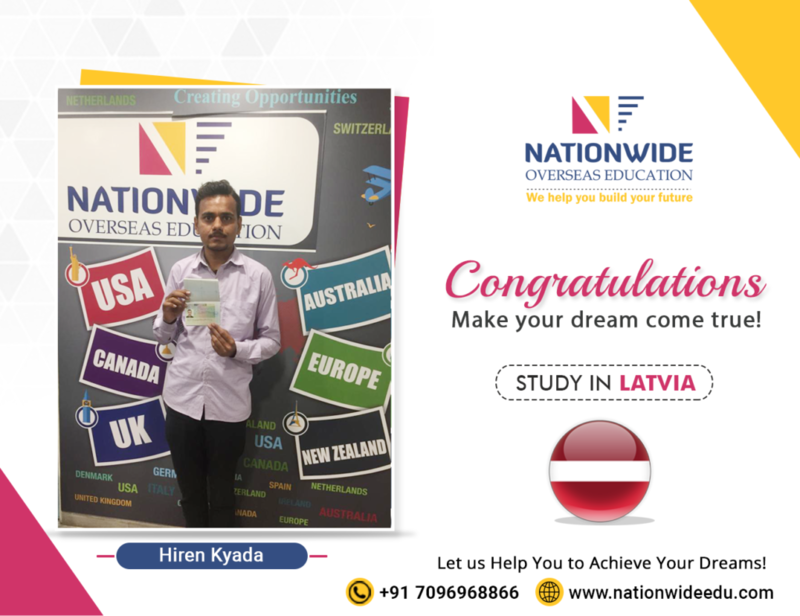 Congratulations to Hiren Kyada for his successful student visa approval of Latvia. He has achieved this success with help of our expert guidance and his own hard work. We wish him all the best for his future endeavors. 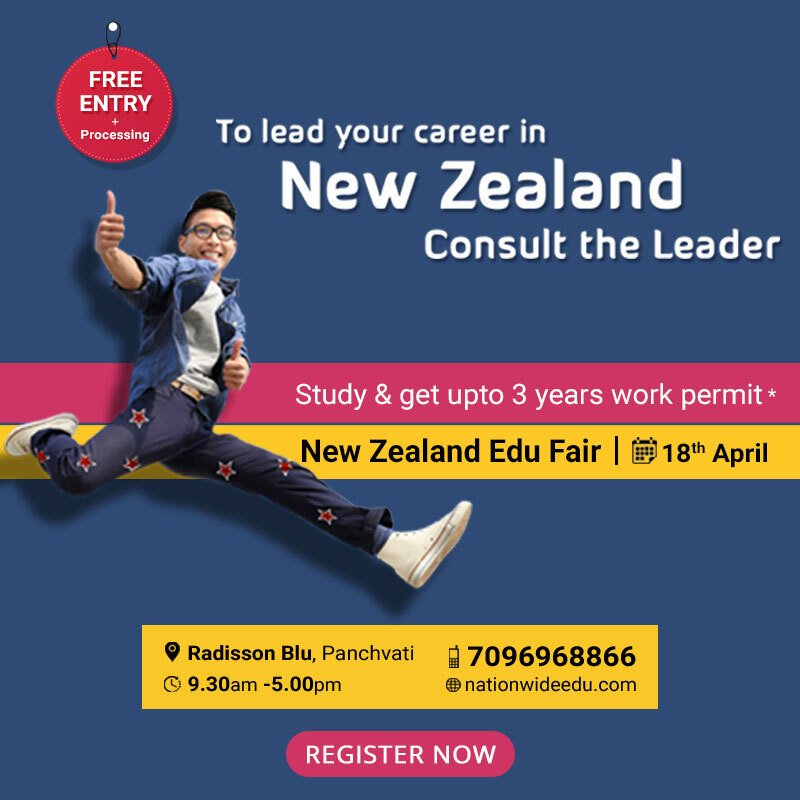 You can also get visa of your dream study destination with the expert advice of our overseas education consultant in Ahmedabad.